I love being (beeing, geddit?) 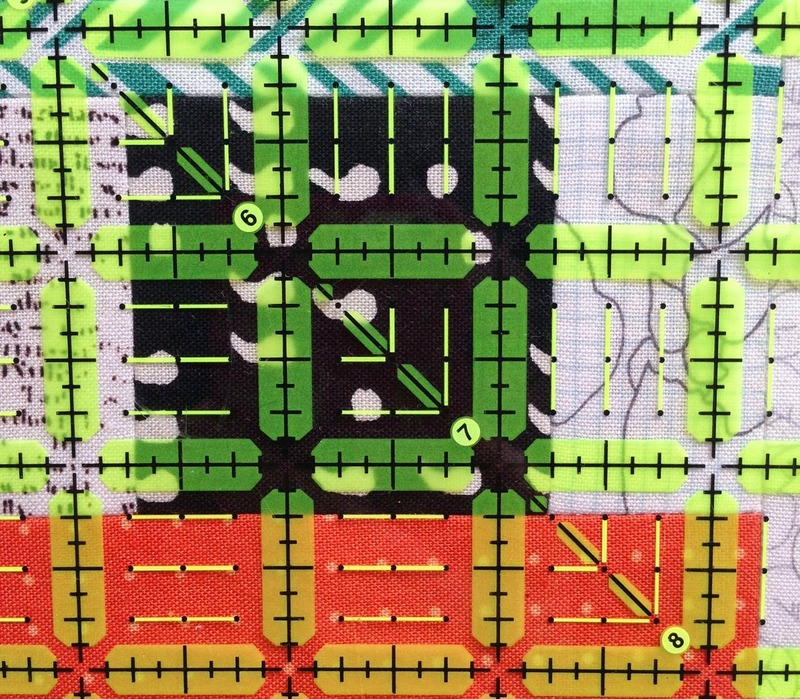 part of an online quilting bee. 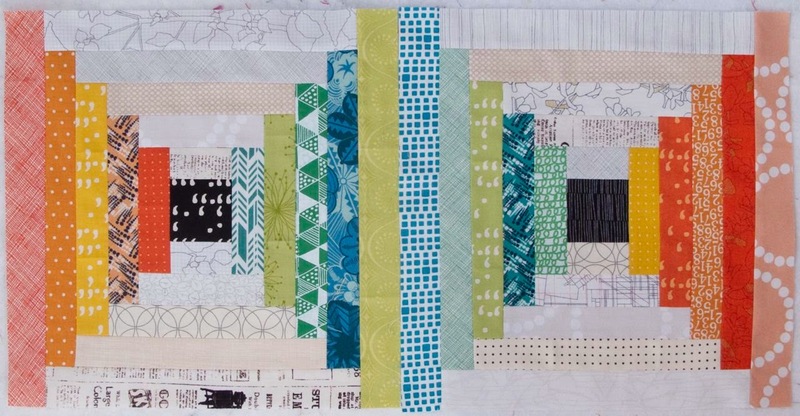 It’s so lovely to sew for others and have them make blocks for you. 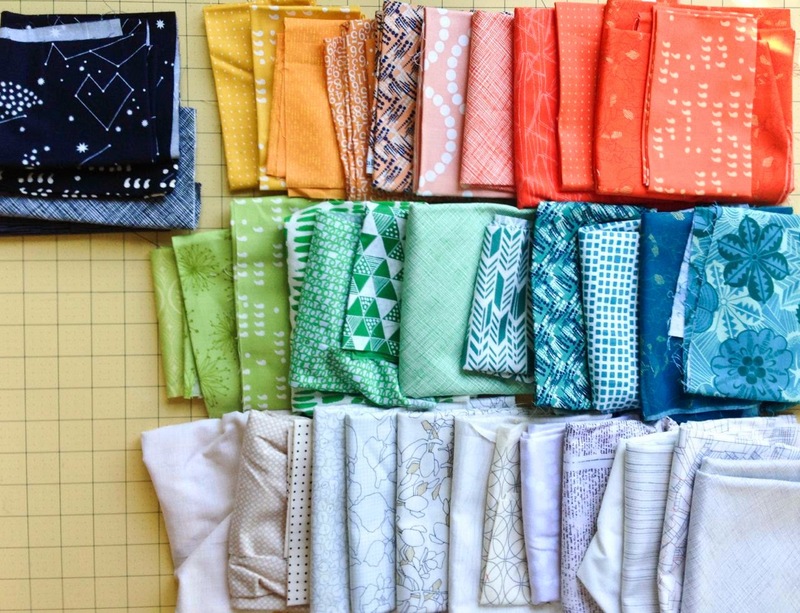 Not to mention, you get access to a whole new range of fabrics that aren’t in your stash. 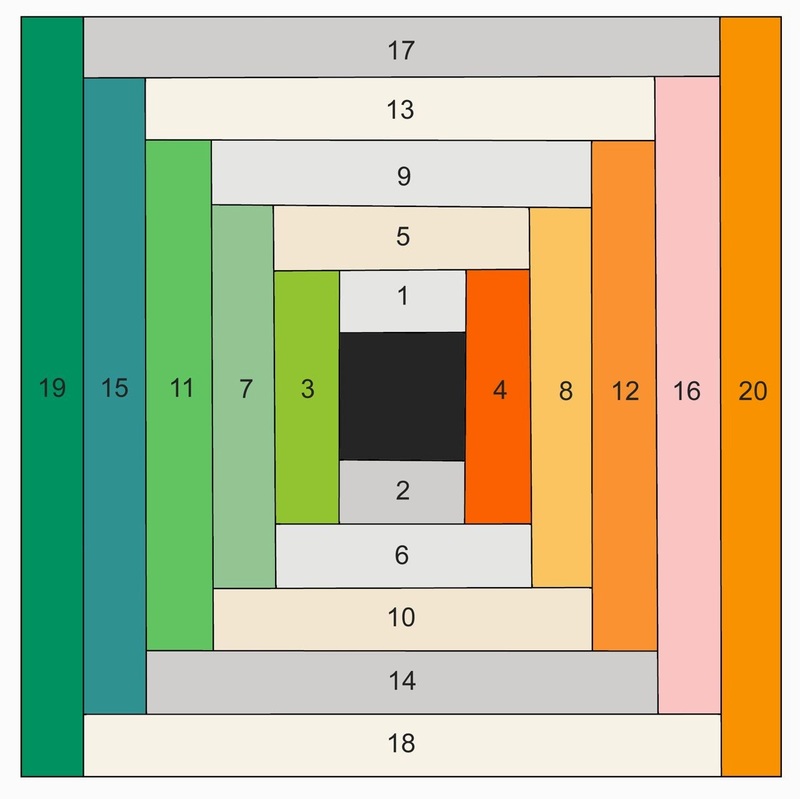 The only fly in the ointment is the understandable and pretty much unavoidable inconsistency in block size that comes from even the tiniest person-to-person variation in seam allowance. It is my turn in Bee a Brit Stingy this month (hello, ladies! ), and just to make things difficult for myself and/or everyone else I have decided on courthouse steps blocks, with a (hopefully) accuracy-ensuring method. 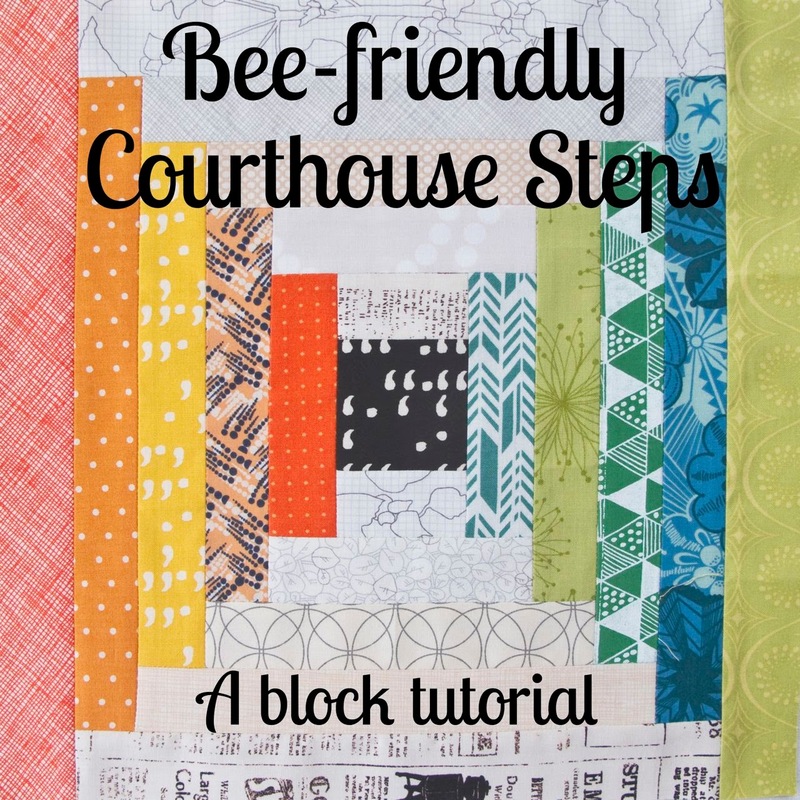 So here you go – a bee-friendly 12.5” (unfinished) courthouse steps block tutorial. And there you have it, a perfectly pieced, precisely 12.5” square, bee-made courthouse steps block. Have fun! Oooh, this is going to be a beauty! Gorgeous color!!! I hope your bee blocks roll in quickly so you can get this one made!!! 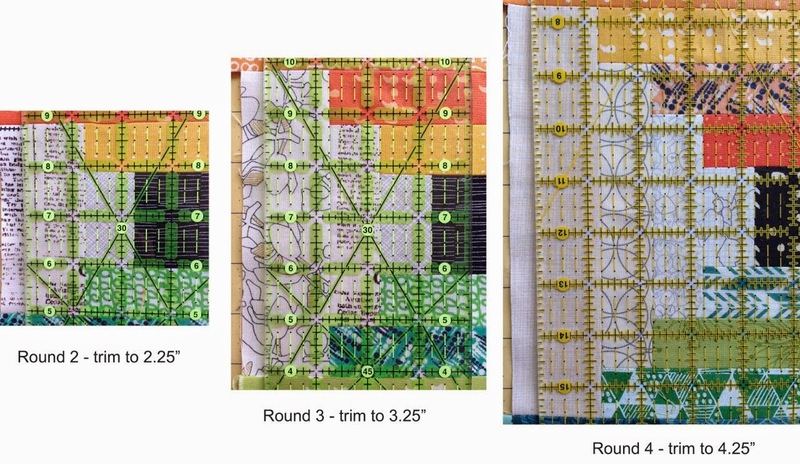 What a good way to ensure accuracy – looking forward to pulling fabrics from my newly organised stash. Great tute. Love the colour scheme! Like how precise you are bee-ing! Great tutorial! May have to use it for my next bee block. Great idea to make the strips longer than needed so there is some to trim off. These blocks should come out perfectly and the quilt will be wonderful! eeeek accuracy isn't my middle name…but I'll do my best!